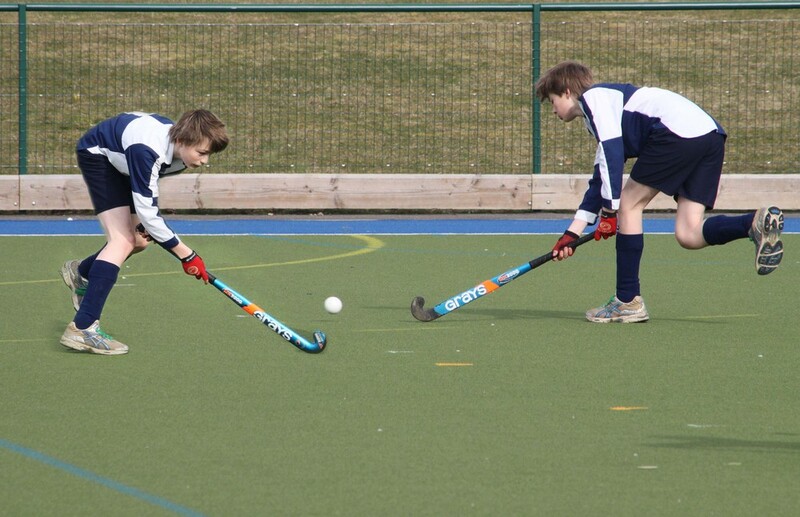 All hockey events will take place during the Spring Term. Full details, and entry forms can be downloaded from here. Friendly competition for year 4/5/6 children. Held indoors on a sports hall playing surface.